Honey Cream FAST Version is the former strain Royal Caramel with a new name and an improved, shorter flowering period. It is an indica strain that was created as a 3-way cross between the Spanish strain BlueBlack, Maple Leaf Indica and White Rhino. Good yields and high potency. Honey Cream is something of a classic in Spain where it was produced. It is a small, bushy 65% indica plant that develops very dense and sticky buds. When grown indoors it will grow between 100 - 160 cm. tall producing yields of between 500 - 550 gr/m2 but in good and experienced hands it can go as high as 650 gr/m2 in an almost unbelievable 6 - 7 weeks of flowering although if left an extra week the potency will only increase. Outdoor growers will raise plants that can grow as tall as 250 cm. in good conditions and yield as much as 675 gr/plant for a late September or early October harvest in the northern hemisphere. The perfume of this strain has a very intensely sweet caramel-like aroma and much of this carries over to the palate although a certain earthiness also creeps in. There are notes and hints of many other aromas too due to the complex genetic background of Honey Cream but the caramel overrides all others. THC production is good, although not off the scale, at 16% with medium levels of CBD. The effect that this induces is quite special being quite psychedelic in character, a quality normally associated with strains that have far higher THC levels. It is a weed that finds favour with not only recreational but also medicinal users as its powerfully relaxing effect helps with aches and pains.  Get Honey Cream FAST Version seeds from Seedsman. Perfect for relaxation, some medicinal users have almost found benefits for various physical ailments.